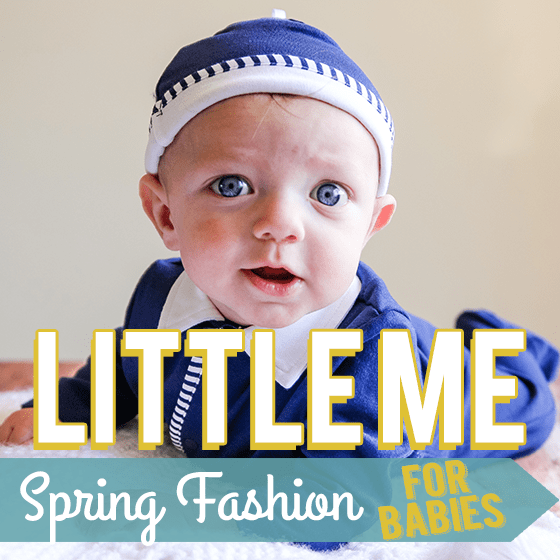 Little Me's spring clothing line is a can't miss for the baby in your life! 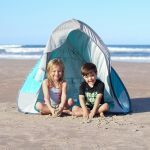 With delightful choices for both baby girls and baby boys, Little Me has an array of options that are both comfortable and cute. 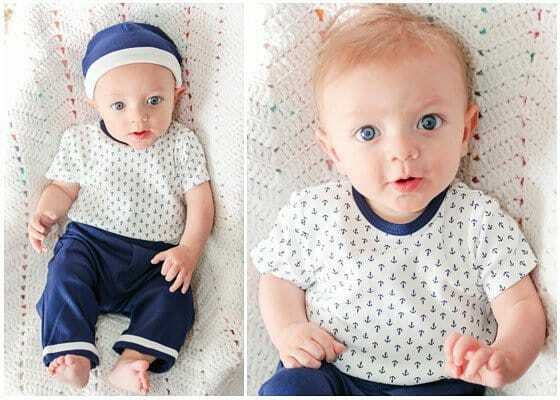 The latest line takes the guesswork out of picking baby clothes - complete sets are available that are perfect for a baby shower gift, or, as a special outfit for your baby to come home from the hospital in. 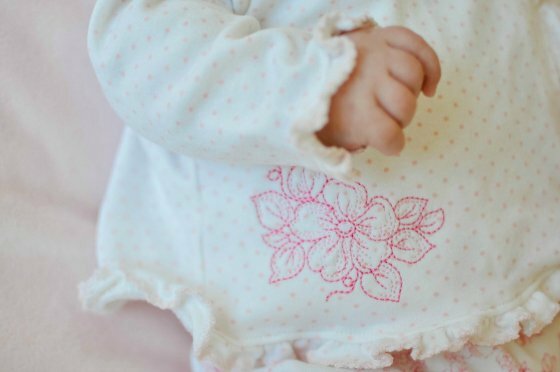 Each Little Me piece features sweet details, such as embroidered flowers for the girls, elbow patches for the boys, and the pieces are made from cotton so soft, you won't want to dress your baby in anything else. 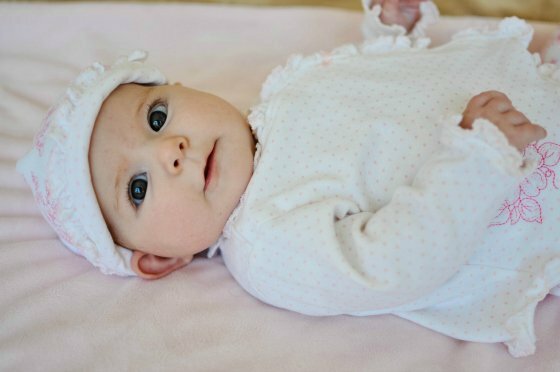 Little Me's spring/summer line of baby girl clothes is, in one word, precious. 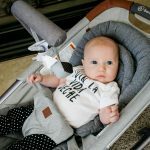 Comfortable, yet cute, Little Me has a variety of choices that will keep baby cozy, while looking stylish at the same time. The latest line includes adorable details in every piece of clothing which make it feel extra special. The Floral Bunch knit dress set is made from the softest cotton imaginable - so soft that it will leave you wishing for a dress just like it in your size. 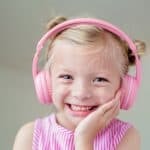 Your little girl will be thrilled to be so comfortable, and you'll be thrilled with how fancy she looks. 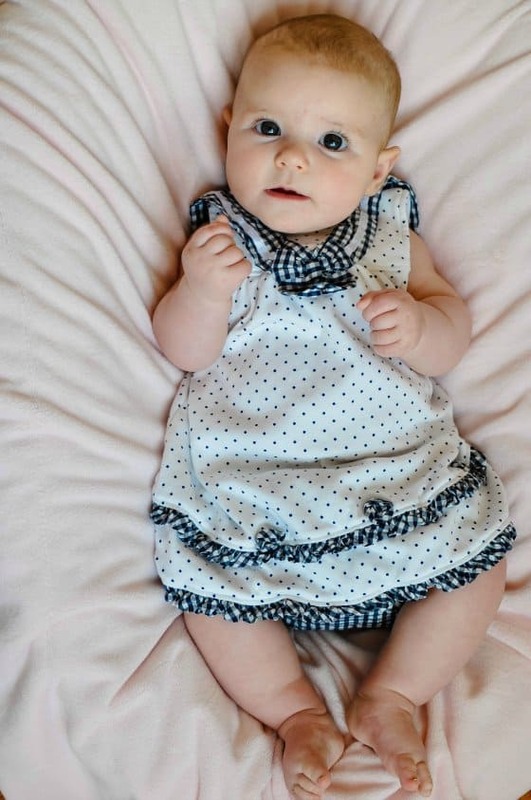 This dress set has Little Me's signature sweet details such as the trio of dainty rosettes going across the waistline, which adds a touch of interest and an extra bit of girlishness to the look. 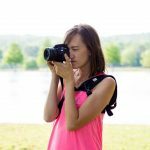 The dress is perfectly fashionable with a bubble-style hem along the bottom. 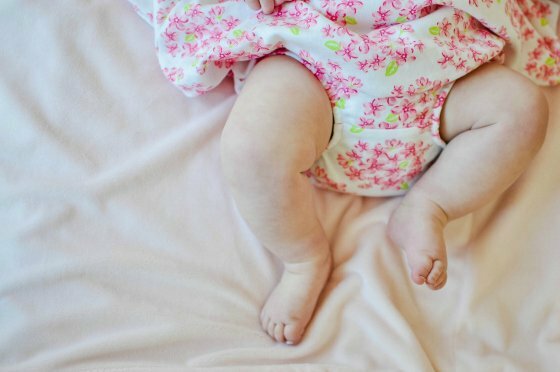 The bubble hem also gives the dress a bit of bounce, and adds fullness to the skirt without using itchy tulle that can irritate sensitive baby skin. 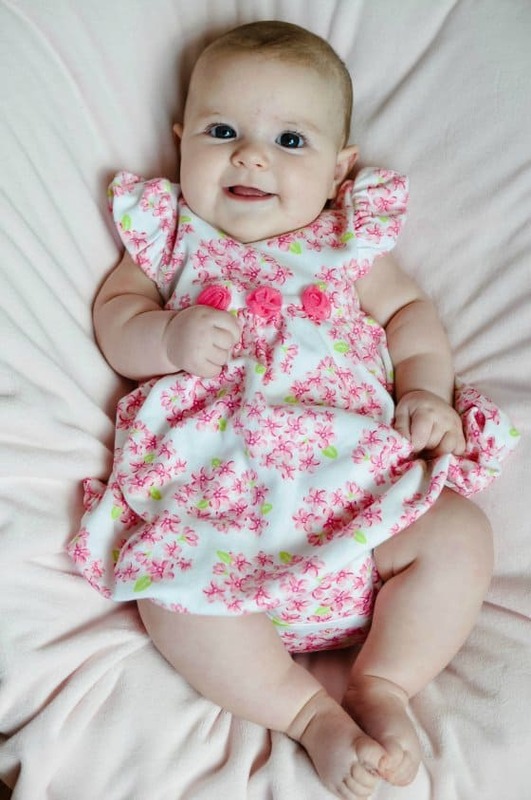 With accompanying matching bloomers, your little girl will be perfection in pink this summer, for either play time or party time. 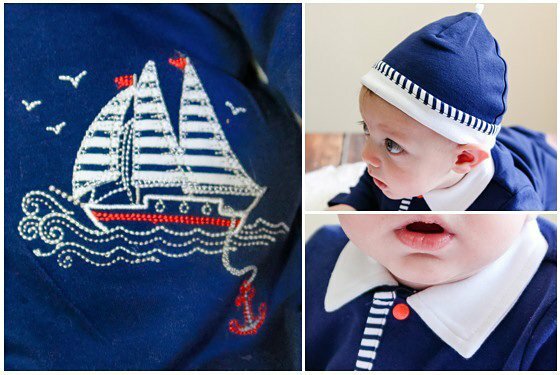 The Nautical Knit Dress set is another Little Me outfit that will surely become a favorite. Ideal for Memorial Day, Fourth of July, or simply a summer barbecue, this dress is on-trend this season with nautical details that are sure to delight. 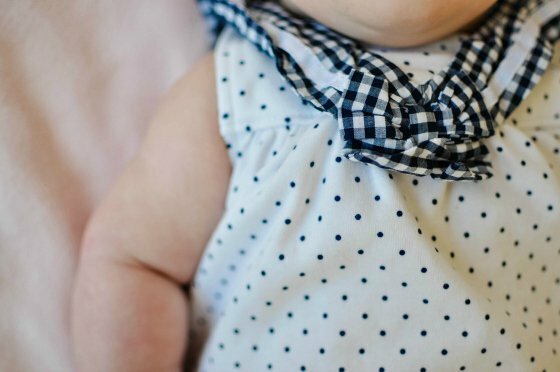 Little Me nailed the nautical look with the traditional Navy sailor-inspired, gingham-trimmed collar with a tiny feminine bow by the neckline, that adds a bit of flair to the dress. We love the additional gingham trim and tiny flowers along the bottom of the dress, tying in the style from the nautical collar above. It's little details like these that make Little Me's spring clothing line a stylish must-have. 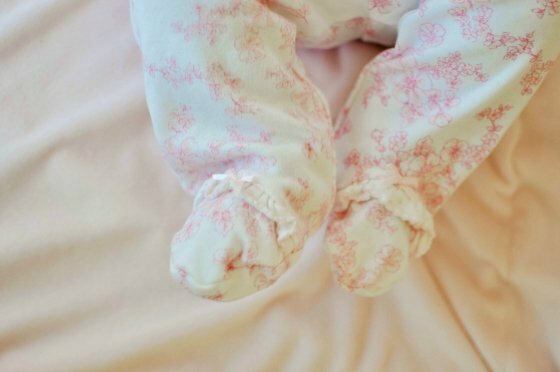 Of course, what would a little girl's dress be without matching bloomers? Little Me has included those as well, in a matching gingham print fabric. Little Me's Melody Rose Take Me Home Set is ideal for those cool days of spring and summer. 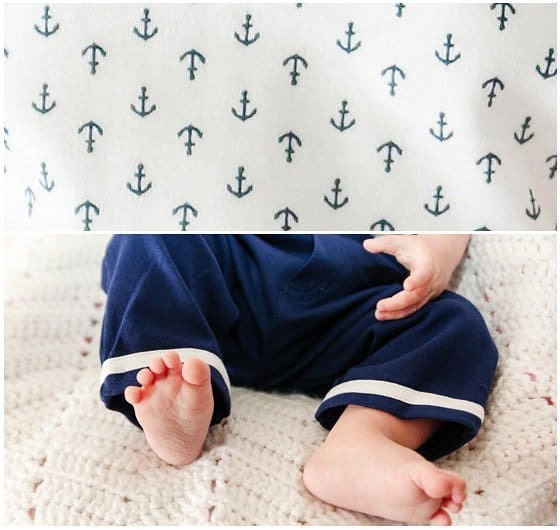 This Take Me Home set is made from Little Me's signature super soft cotton fabric, and is beyond cozy. 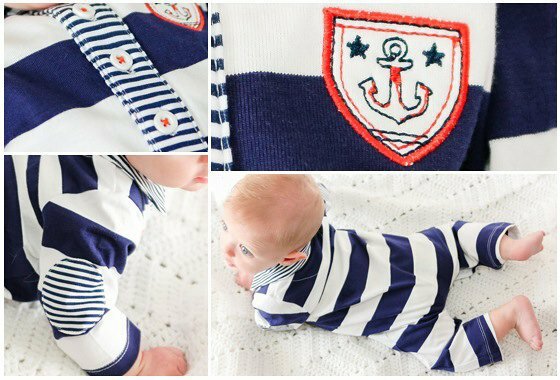 With a snap-up shirt, footed pants, and matching hat, your baby girl will be warm and snuggly in those early newborn days. 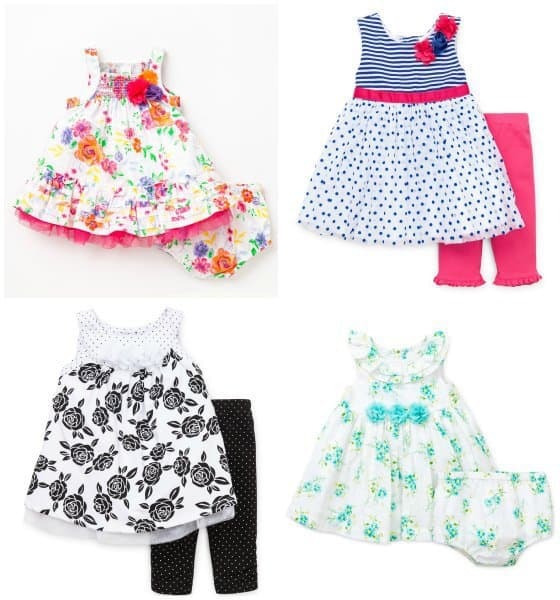 Again, Little Me has included sweet details like an embroidered flower on the shirt, ruffles throughout the set, and brings in some pattern-mixing to keep your babe on trend this season. 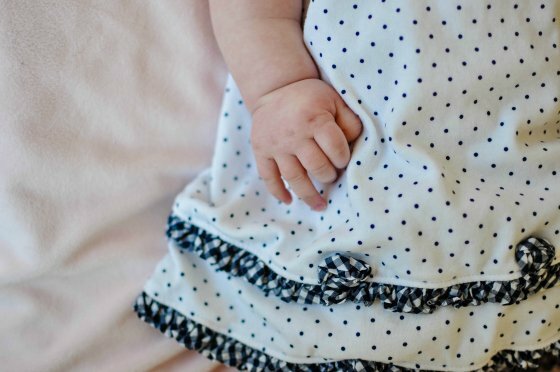 Polka dots and floral, anyone? Yes, please! 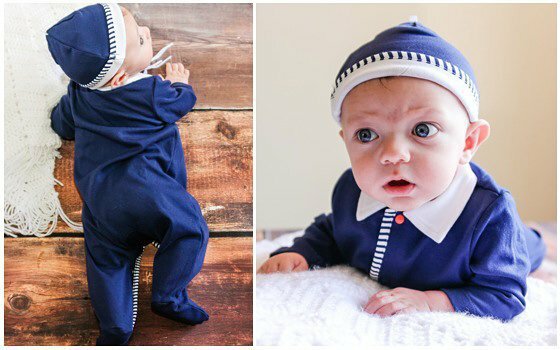 Just because you can't dress your boy up in frilly dresses, doesn't mean that your little dude shouldn't be stylish. 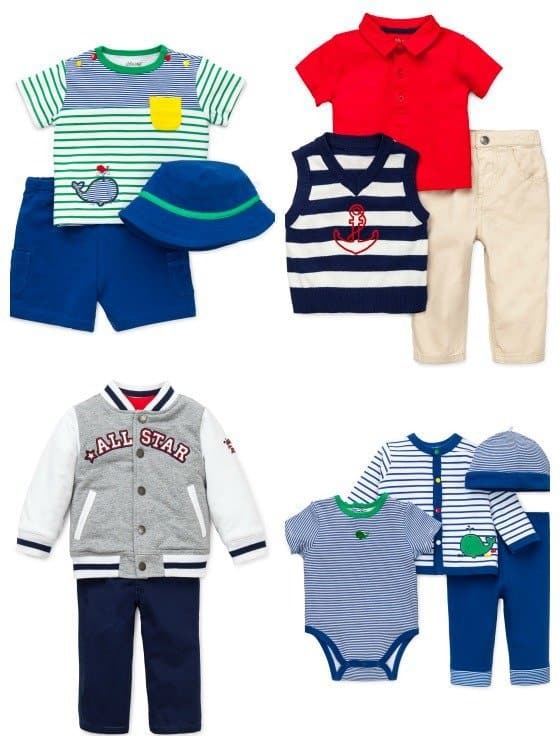 We love all the nautical boy's selection that Little Me has to offer. 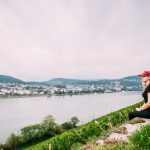 All items are amazing quality, and nothing is left out; hats, jackets and matching onesies are just part of the coordinating and adorable outfit. 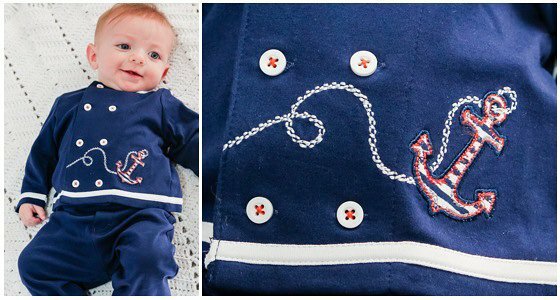 Your small sailor is sure to turn heads in this precious Smooth Sailing Coverall with it's fun design, functionality and top notch design bonuses we love, such as elbow patches. 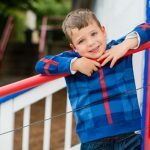 These coveralls do not compromise on the practicality needed for a baby outfits, such as an easy snap crotch, however, it also doesn't compromise on style, and that's why we love the boy's Spring and Summer line with Little Me. 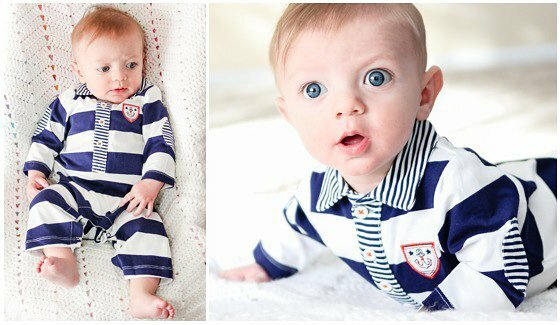 Take Me Home Outfits are the perfect gift to give expecting Moms, as everything has been meticulously thought of with the design. 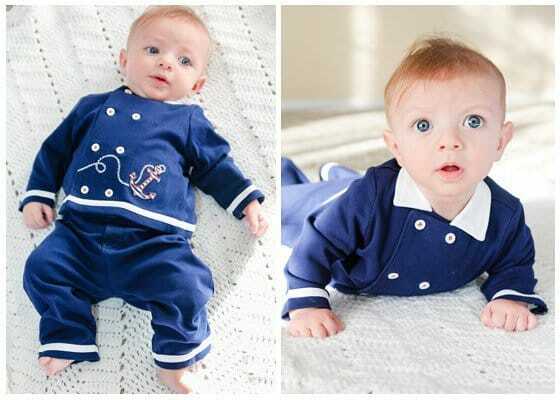 Onesies that go underneath the jackets are short sleeved, and even match the outfit style- no boring plain white here! 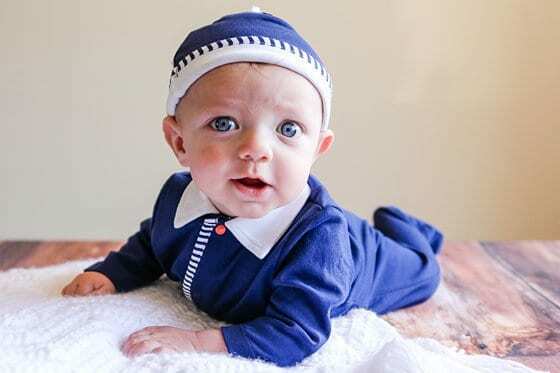 The precious hats will make your little boy squeezable, and coordinates perfectly without being overwhelming, or look like a tacky add-on. Details like the sailor cuff on the bottom of the pants are undeniably a fun and unique addition, and quality is impeccable. 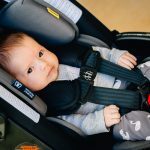 The jacket that comes in the Take Me Home outfit is the perfect layering piece that really ties the outfit together, making it the ideal outfit choice for any baby up to 9 months of age.